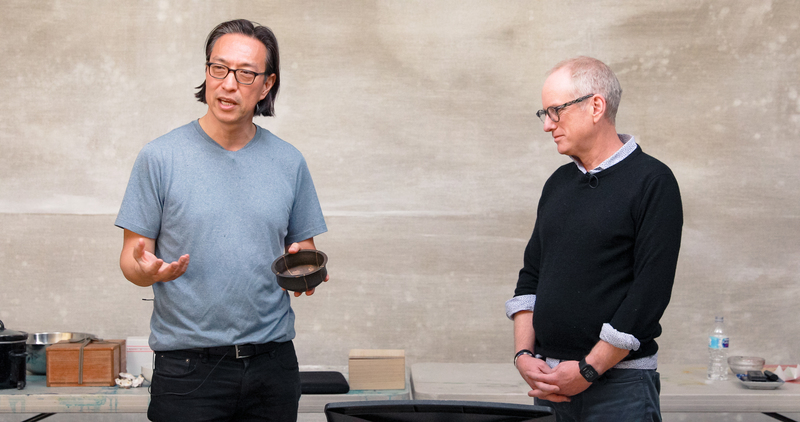 + Makoto Fujimura meditates on the psalms and the sacredness of materiality. 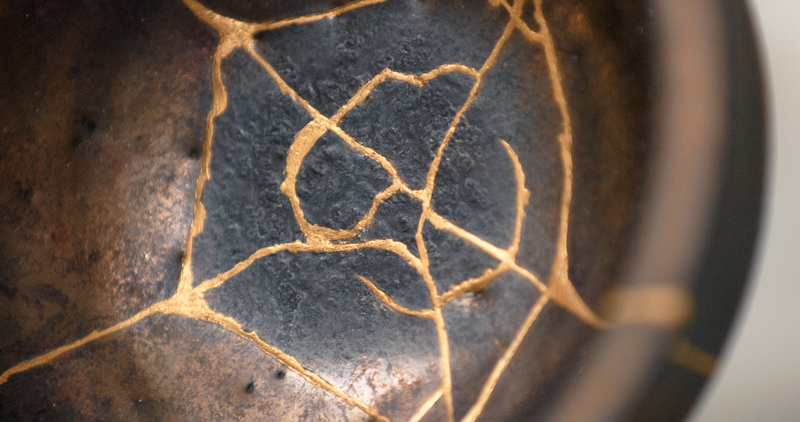 + Makoto Fujimura describes the Japanese art of kintsugi and the value that arises in being mended and renewed. + Makoto Fujimura reflects on the weight of trauma and the necessity of accepting our brokenness in the movement towards hope and joy. + Makoto Fujimura speaks on human imagination and God’s invitation to participate in new creation.